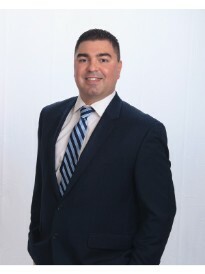 ​Luis Landin is the owner of a Goosehead Insurance branch located in Houston, TX. Luis will take the task of shopping top rated insurance companies and customizing them to fit your family’s need. Using the latest technology, Luis can compare over 25 top rated insurance companies to provide a home and auto package with the best coverage, competitive rates, with maximum savings.